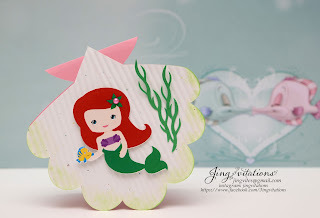 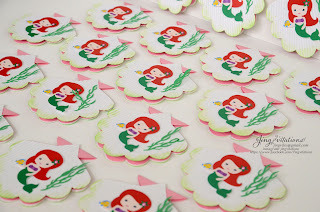 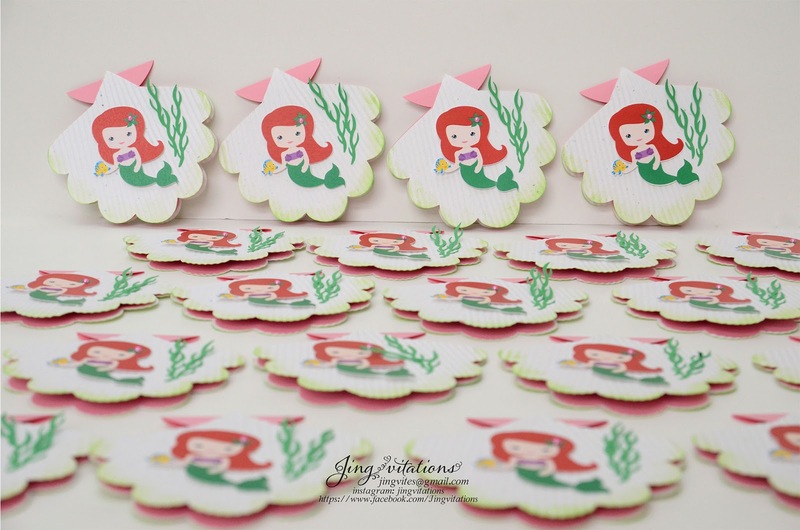 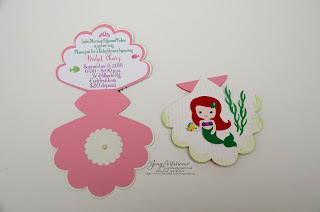 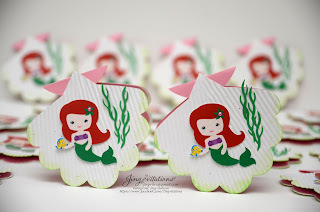 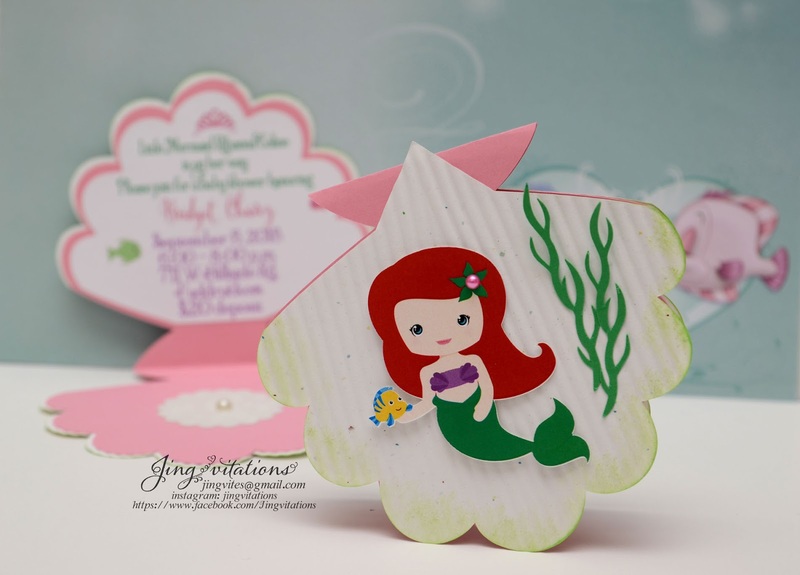 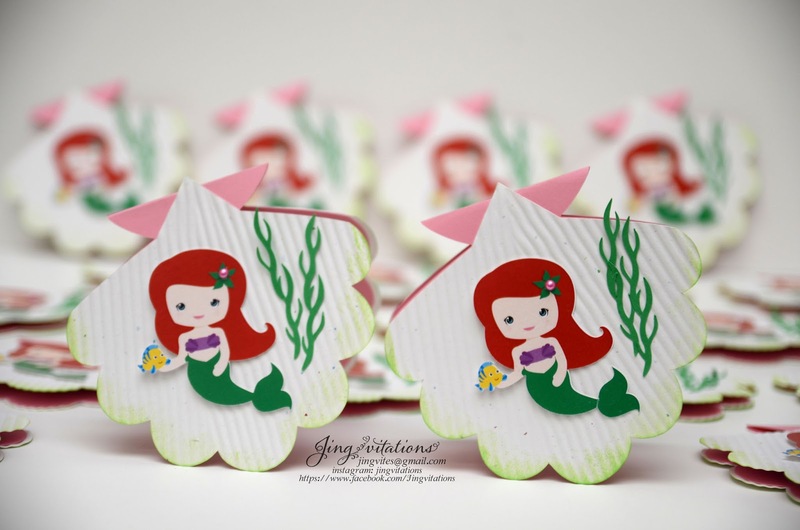 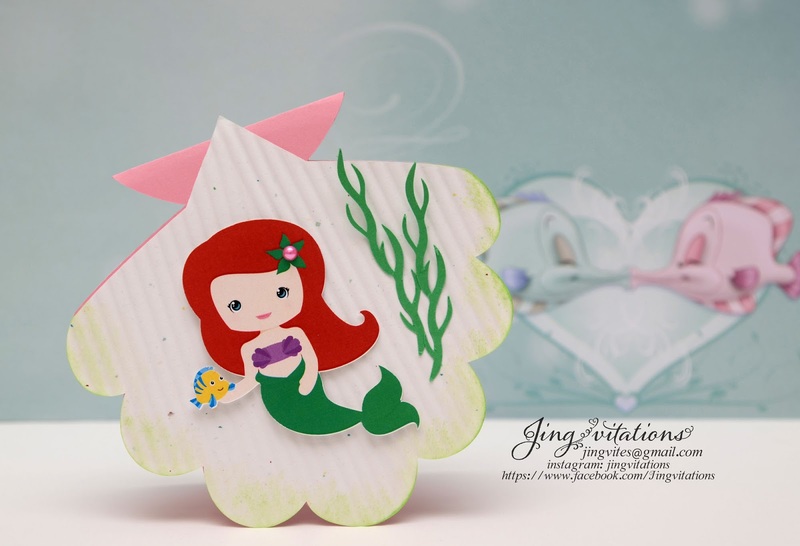 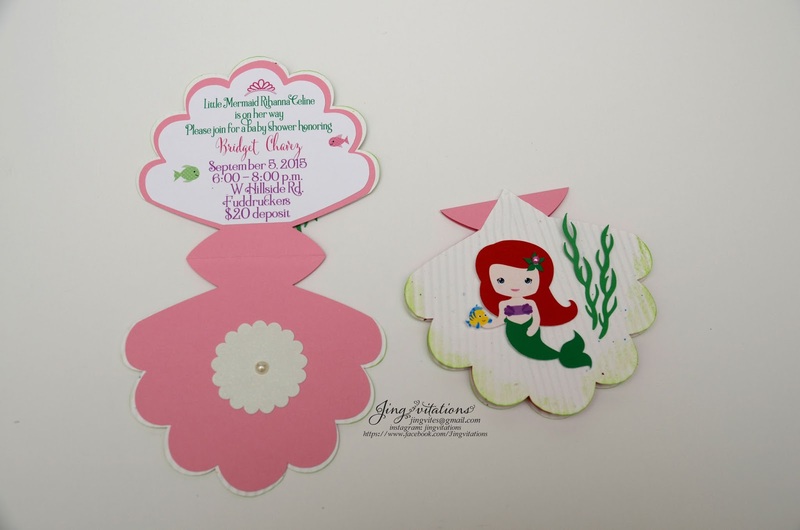 Little Mermaid Baby Shower Invitations. This design can used for birthday, baptism and baby shower party invitations. 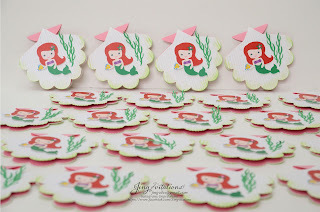 Under the sea, beach party, Princess Ariel birthday party theme.